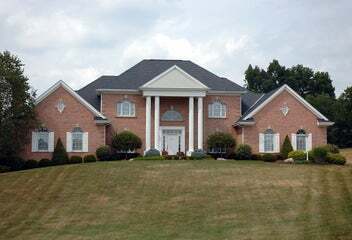 Blountville homes for sale offer buyers affordable luxurious properties in the Tri-City area in Tennessee. 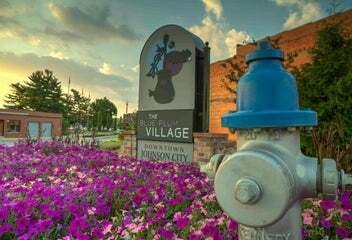 This beautiful community has excellent amenities in a pretty town center. Affordable single-family homes are popular in this area with some master-plan communities that have sprung up over the years. There is also a good selection of luxurious homes for sale in the Blountville area with stunning views in every direction! Bristol homes for sale reside in either Tennessee or Virginia. 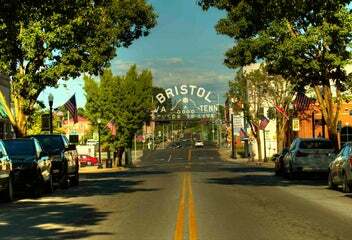 Bristol is known as a twin city with the state line running down the middle of the main street called State Street. This unique town is part of the Tri-City region including Johnson City and Kingsport. This charming, historic city has wonderful townhomes, single-family properties, and stunning luxury estates. Bristol has an amazing community atmosphere that is perfect for families to enjoy all year round! Johnson City homes for sale mainly reside in Washington County, Tennessee. This affordable city is surrounded by a wondrous landscape of green spaces, mountains, and thick forested areas. Being one of the cities in the Tri-City region, you will have all the amenities you need within a short drive in most directions. As for housing in this area, you will have an excellent selection of townhouses, single-family properties, and lovely estate homes. 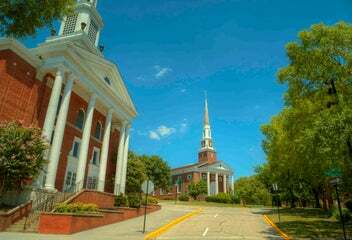 Kingsport is located near the border of Tennessee and Virginia, with great links to Johnson City and Bristol. Being the largest city in the Tri-Cities region, you will find all the amenities you need in a big city along with a thriving culture and theater scene. Homes in this area are a good mix of townhomes, suburban single-family homes, and gorgeous estate properties. With the low cost of living in this area and beautiful natural surroundings, you will truly have it all! Washington County, VA homes for sale encompass the City of Bristol and the town of Abingdon. This county is home to a stunning landscape of mountains, lush forests, and beautiful green spaces. With great links to many major centers via the I81, you are closer than you think to all the amenities you would want. This area has an excellent music scene, an abundance of parks and recreational activities, and properties to fit any budget! The Tri-Cities area is where we at Fairway Realty call home. This stunning part of the country has so much to offer in affordable real estate in a gorgeous setting. It is conveniently located to all amenities, with history just brimming all around. No matter what type of home you are looking for, you will find an abundance of choice throughout the many communities in this area. With the low cost of living in many of cities and towns in this area, it is a great place for you and your family to put down roots! If you want a larger, vibrant city with lots of cultural flare, then Kingsport is a great option for you. If you are looking for a smaller city that is not too far from the action in Kingsport, then Johnson City or Blountville. These wonderful neighborhoods with beautiful homes provide a small town vibe with all the amenities of the big city just 20 minutes away! 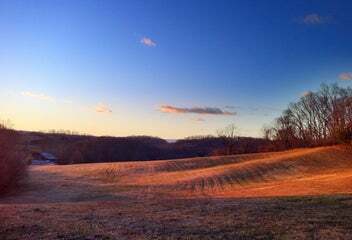 For options in Washington County, VA, you will be happy with areas such as Bristol or Abingdon. Bristol is a twin-city with one part of the city in Virginia and the other part in Tennessee. It is also the birthplace of country music, which just adds to the uniqueness of the city and the surrounding areas.